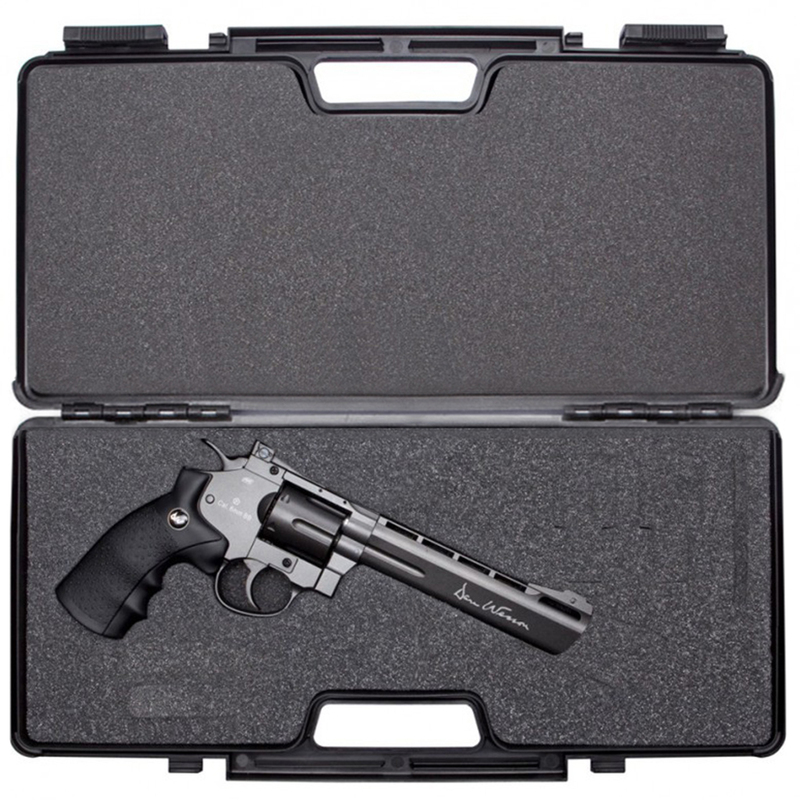 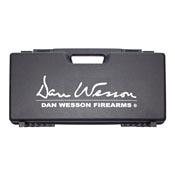 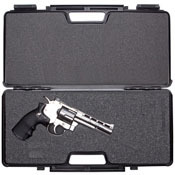 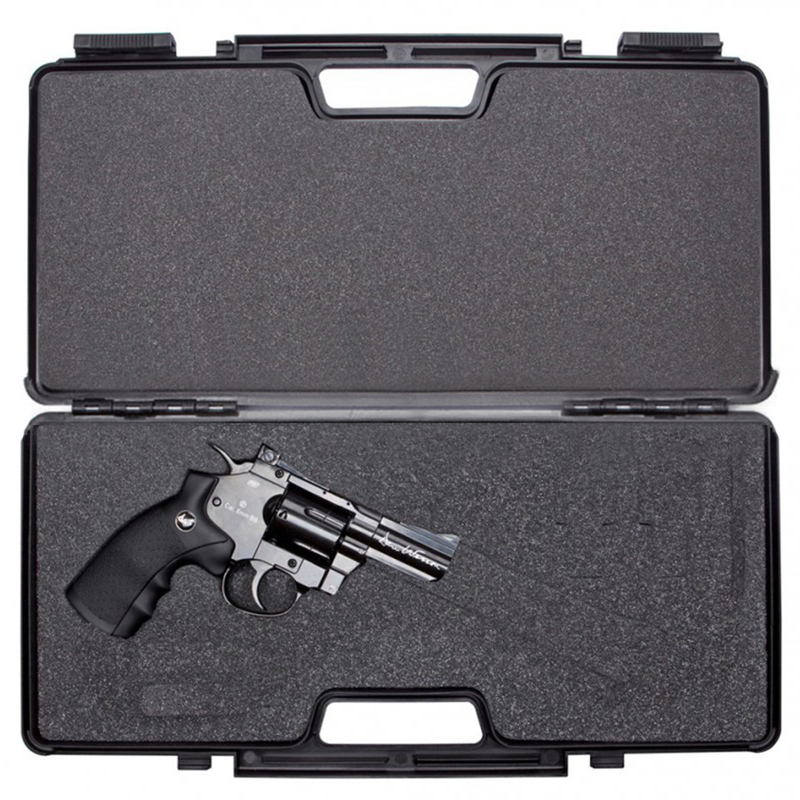 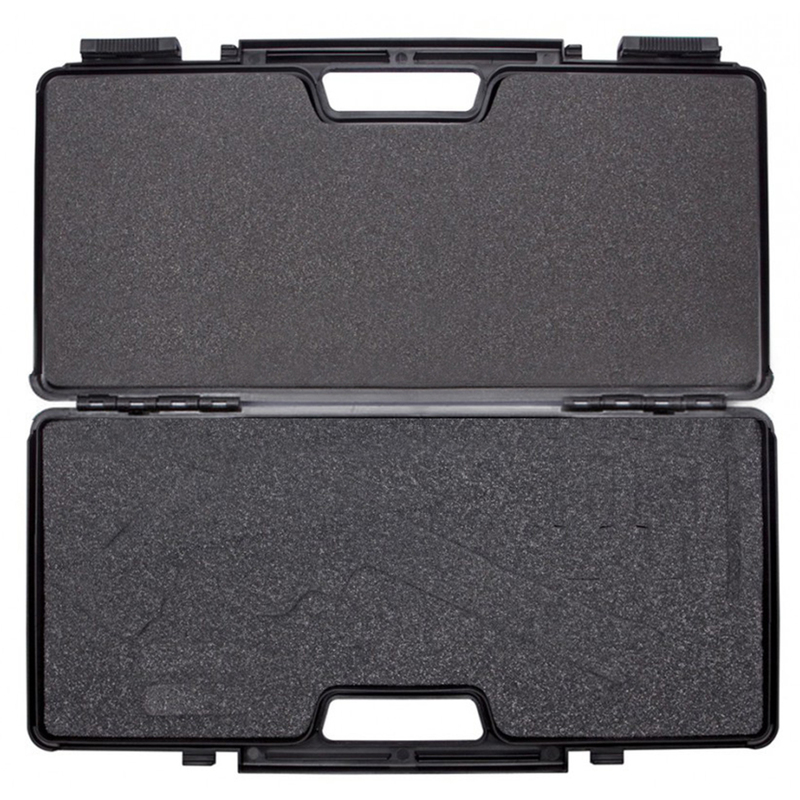 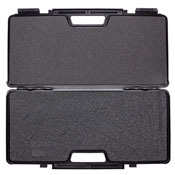 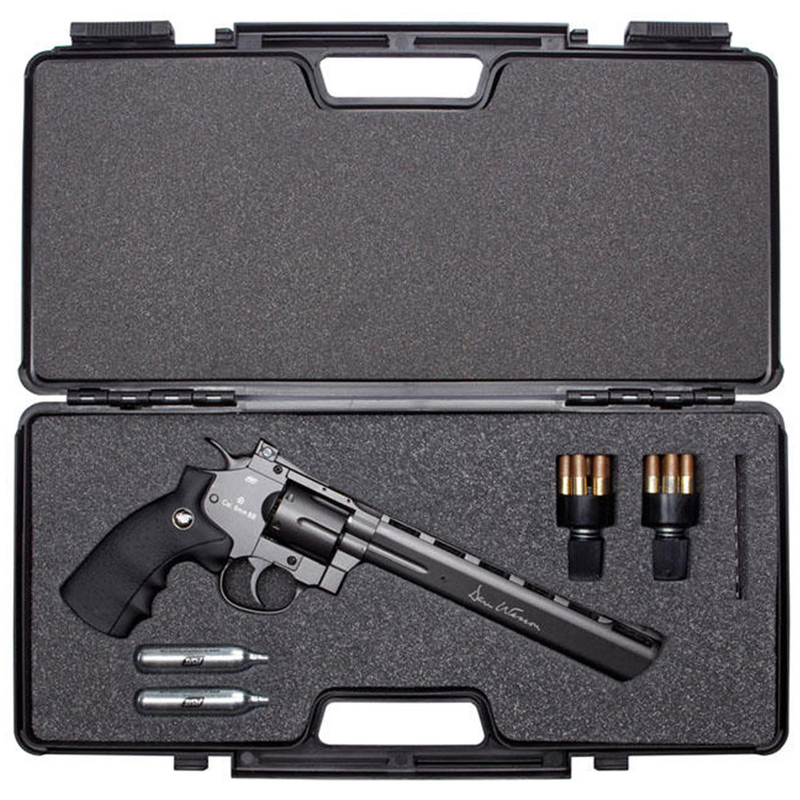 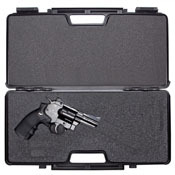 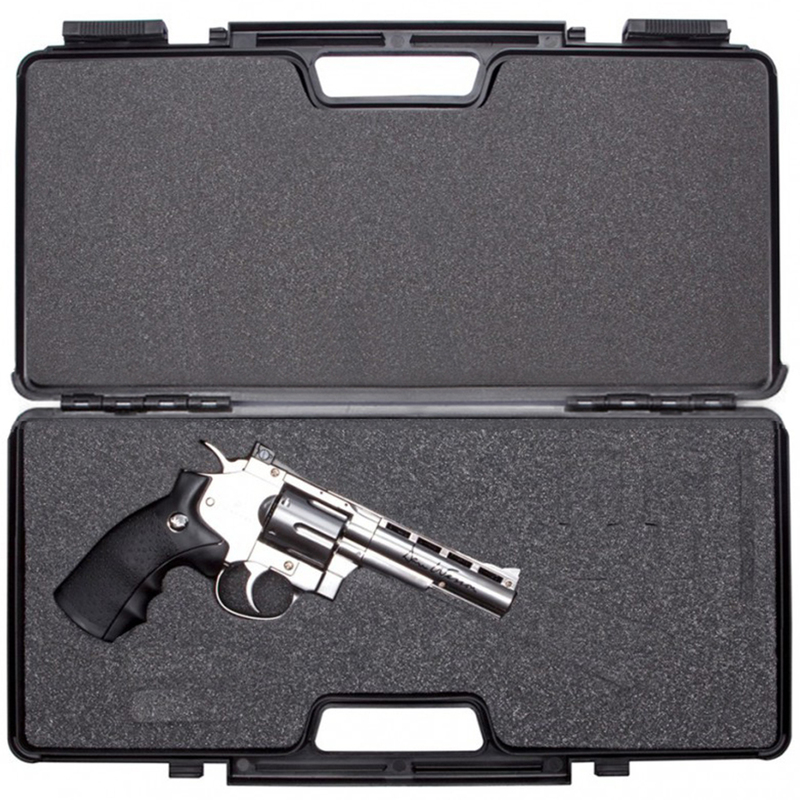 Protect your Dan Wesson airsoft gun in transport and storage with this large padded plastic pistol case. 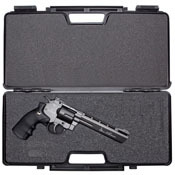 It has a rugged look and provides solid protection for all sizes of Dan Wesson revolver. 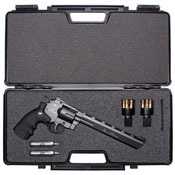 Made from scratch resistant plastic, it features foam cut-outs for a revolver, two speedloaders, two CO2 cartridges and loose ammo. 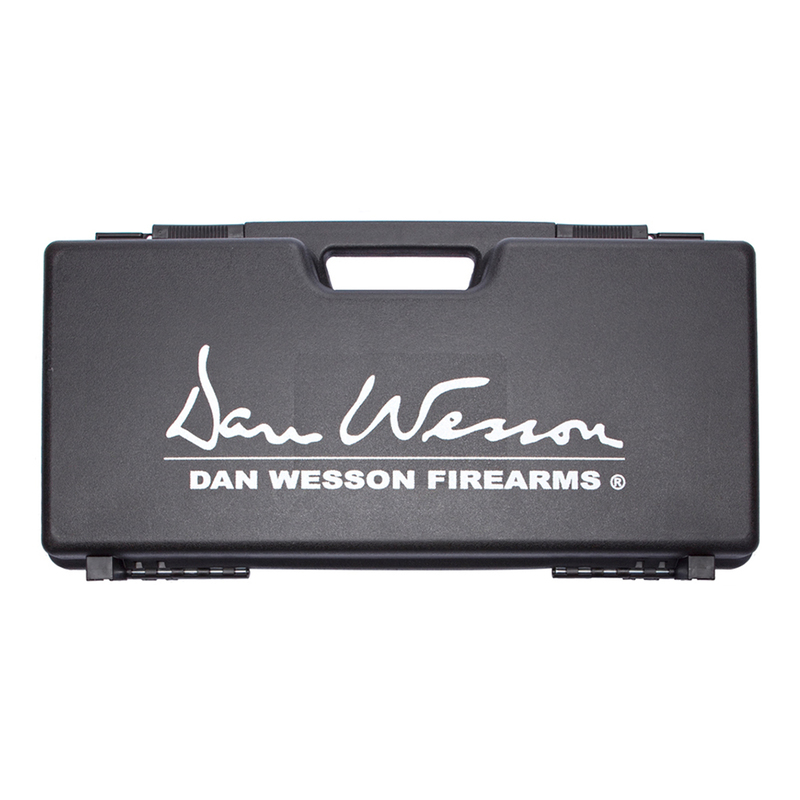 Dual slide locks and steel hinge pins offer extra durability.